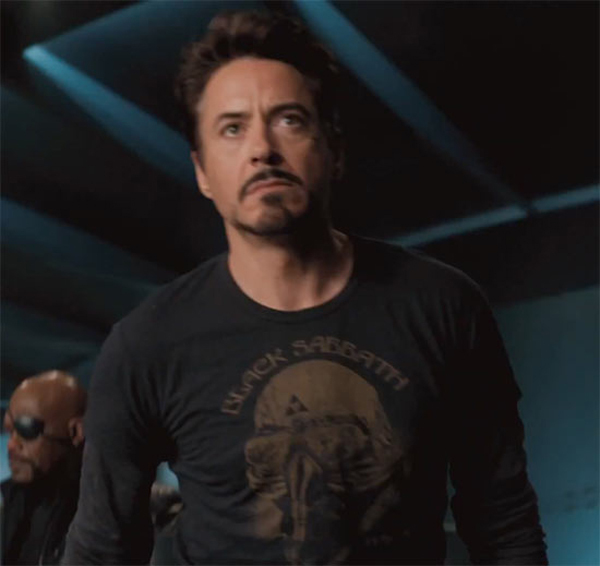 In the movie The Avengers, Robert Downey Jr.’s character Tony Stark (Iron Man) is seen wearing this Black Sabbath shirt. Really cute!!! 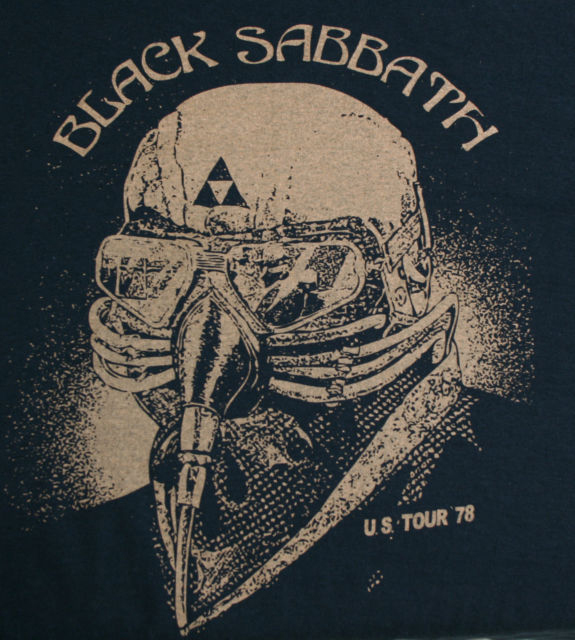 The shirt Downey/Starks wears is an image from Black Sabbath’s 1978 US Tour. The Strokes With Jack White "New York City Cops"